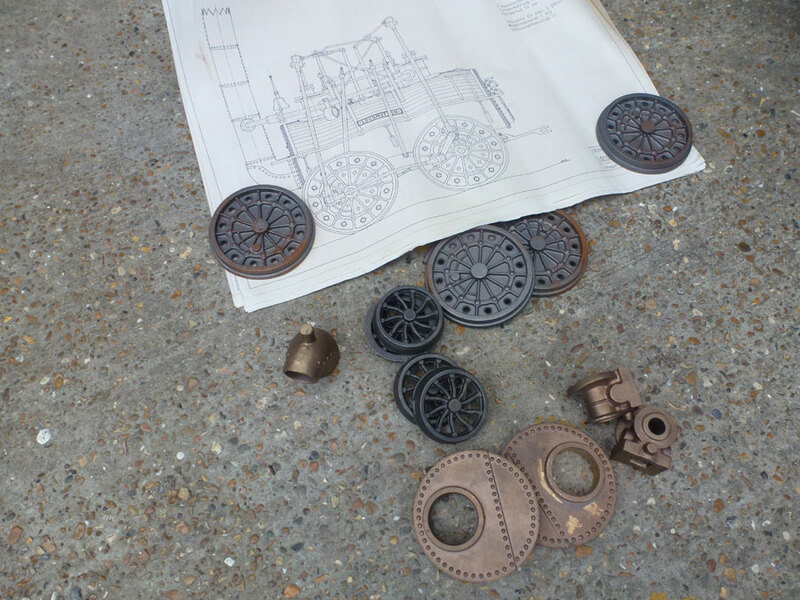 This is an unusual set of castings for a 5" Locomotion No.1, based on the design by George and Robert Stephenson. The Locomotion first ran in 1825, making it the first locomotive to run on a public railway. 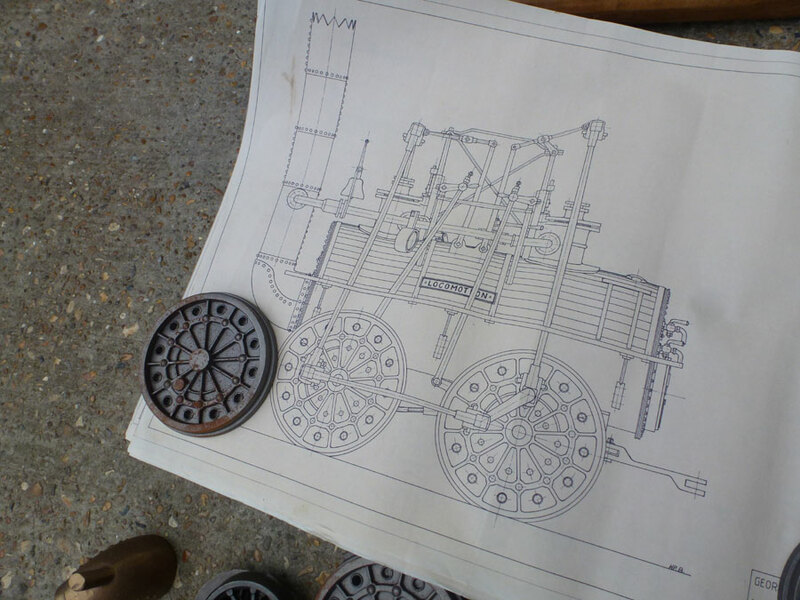 Included castings are the tender and driving wheels, smokebox front, chimney base and more. The full drawings in Metric are also included with this lot. As you can see from the images these have been cast with lots of attention to detail. A good start to a very interesting project.